Giulio Regosa, expert pilot of sport prototype, became a champion of Europe for category II like our pilot Robert Senkyr did in category I. We are going to tell more about Regosa in this article. 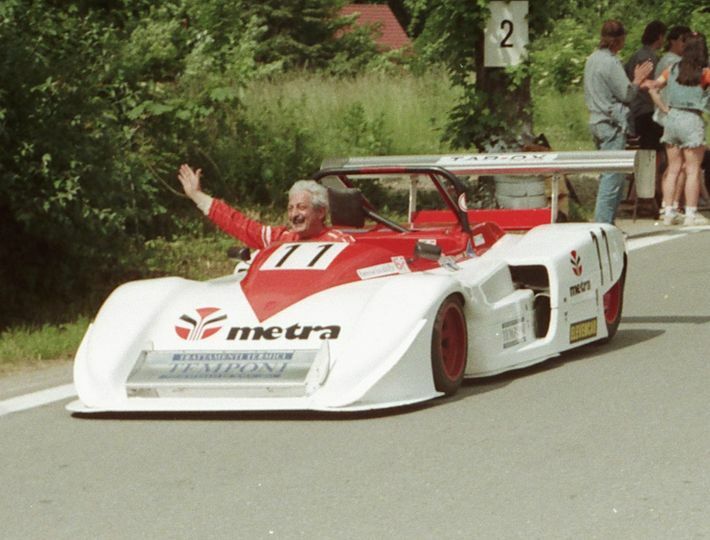 He regularly took part in Italian championship of hill climb with his Osella PA9 of group C3 in 1987. The top of home racing was not only win in Pieve S. Stefano, Levico-Vetrio and next but especially Champion of Italy in 1989. His first contacts with European championship took place in Italian races that were counted in European Championship. Indeed in 1988 he tried to race in French Turckheim and he obtained 7th position in C3 group. There was a strong competition here. In 1990 Giulio decided to rebuilt his car in type PA9/90, according to other pilots. 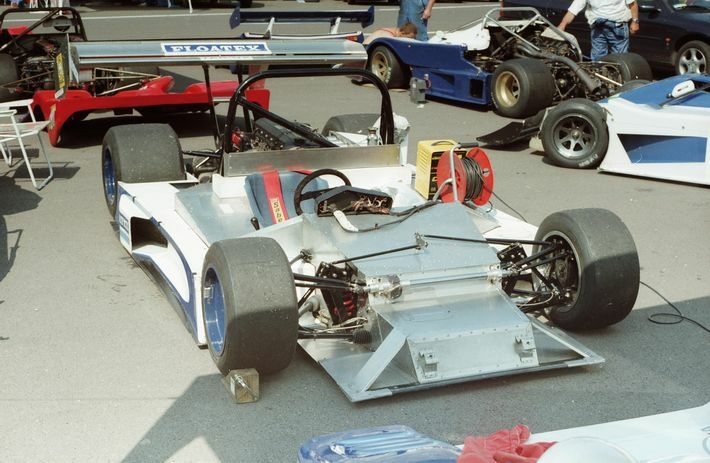 His Osella, its origin was in 1984, waited to see totally new aerodynamic modern design. At the same time Giulio went out towards European Championship, though only in chosen races. Year 1991 brought stronger engine and its capacity was 2500ccm. (it was 2000ccm before). He showed us his talent in European Championship Ecce Homo in 1992. He obtained second position in group C3. Since this event, he became absolute part of European Championship. In 1993 he passed last year of group C3 and he tried Lucchini of group CN in Italy. He went across to perspective group CN which meant good aspects of FIA. 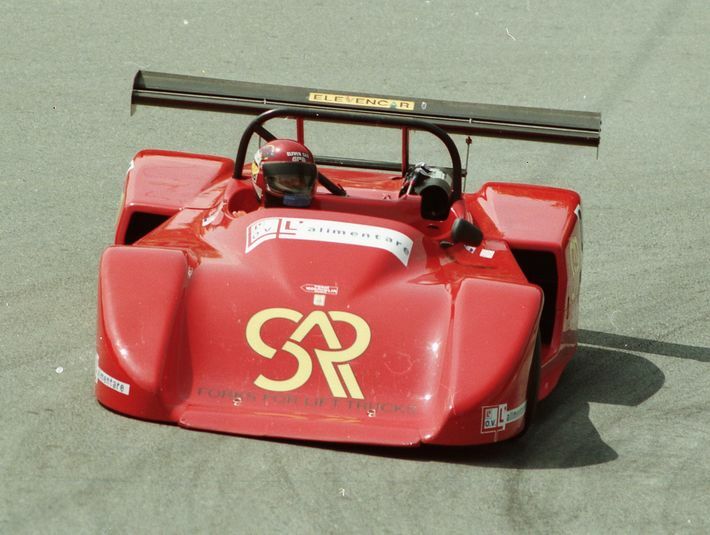 Osella PA9/90 was replaced by prototype Rebo 004 Sport. 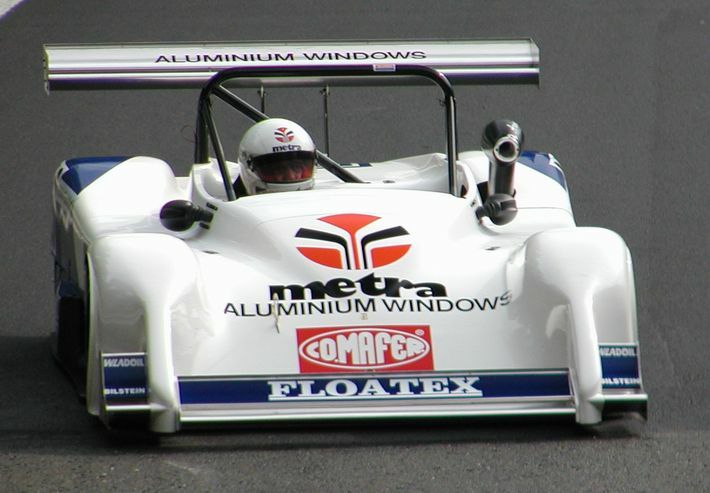 The bodywork was same as with Osella. However chassis by Rebo, make isn’t very well-known though its original is going down till 1973. In that year a small spider appeared in class 1300ccm. Renato Bombassei (Rebo from here) was behind his construction. The car of Regosa was 4th in the order of this make and his designer achieved the biggest success. Smaller competition at beginning of group CN made possible entry to European top for Regosa. He won most of European hill climbs in 1994. Though the competition in next years was bigger, we could see Fabio Danti or Pasquale Irlando who were followed by Frantz Tschager, Denny Zardo or Simon Faggioli, Regosa kept his position on the top. He collected good positions but he had to wait for next winning in group CN and this time also in absolute classification of European Championship. The year 1994 was very successful for Regosa (it means six winnings). A good card was second position from Ecce Homo 1995, in Rechberg, in Baba and in Mont Dore in 1996. These races were suited for Regosa. He occupied mostly silver positions. We can remember a very interesting race at Rechberg in 1999 when we could see a lovely struggle for the first position among Tschager, Regosa and Irlando. This time Tschager won but the difference was only 0,1 second. Regosa placed the second position and to get ahead Irlando was his big success. Regosa pointed up his winning in absolute list. The year 2004 was a good opportunity for Giulio Regosa because pilots Zardo and Faggioli didn’t take part in racing. Regosa celebrated his 56th birthday in October 2004 like a champion of Europe (first time). A journey towards to heading was not easy. FIA brought a new concept of rules, which meant slower cars. Nobody knew what would be better – two-litre car or three-litre car with a throttle engine. Financial possibilities of Regosa showed towards to three-litre car. That meant rearranging of his old Osella which was introduced by Frantz Tschager in 2002. We would like to remind that Regosa in 2002 showed us completely new car that had higher production number than Tschager. But Giulio was obliged to sell this car in Spain during year. And why? He had an accident on borrowed car and following bad financial situation meant the sale of new car. All this cause meant a loss of two years in European Championship. Regosa raced more likely for regularity and he often used bad tyres and of course his results were worse. How we could expect, engagements for heading were quite opened bud nearly everybody expected duel Regosa vs. De Biasi. This duel was very opposite. Older and knowing pilot vs. young pilot or in term of technology – three-litre vs. two-litre car. The opening of season belonged to Giulio when he won one race for other. Indeed De Biasi changed his car for three-litre car and he became a star of second part in Championship. An absence of pilots in the last race brought solution before start. Giulio Regosa became a champion and he hadn´t enter into the race. This absence surely disappointed sporting brain of Italian viewers. But the history doesn’t explore factors and Giulio Regosa, in his well-off racing path, obtains first heading of European Champion. According to words of pilots in this racing group, Regosa was the most suitable adept for this win. This fact is evident not only for Regosa´s win in 2004 but as well for his legend – still second pilot. The truth that Regosa doesn’t run off the engagement of group CN is more than nice and he will belong to the top of European Championship. We congratulate this pilot and we are looking forward to the first race in Rechberg.